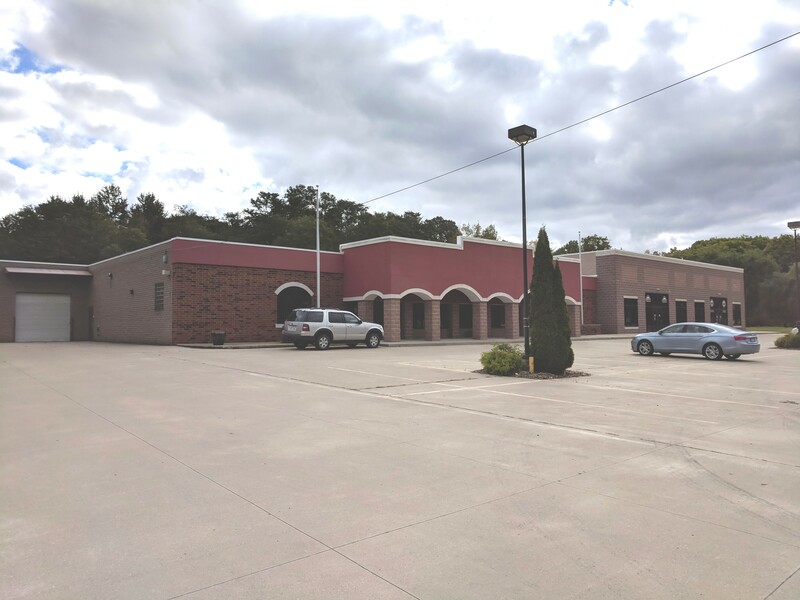 Large Free-Standing Retail Building on 5.3 acres for Sale in Kirtland, Ohio. Located south of SR 6 and SR 306 intersection. 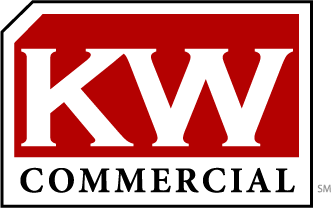 Large Retail Building for Sale in Kirtland, Ohio. Large Free-Standing Retail Building on 5.3 acres for sale in Kirtland, Ohio. Located south of SR 6 and SR 306 intersection. MORE INFO.